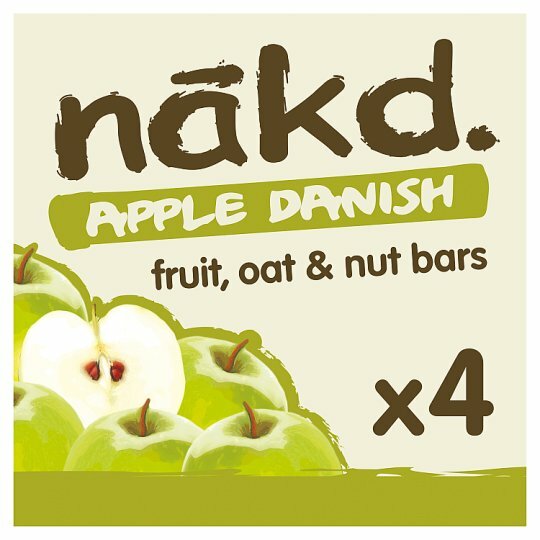 Nakd Apple Danish Breakfast Bars are here to cure your early morning rumbly-tumbly! With all the scrumminess of the breakfast fave, these oat-ily gorgeous bars are a hug for your tum! And they're free from gluten and dairy, vegan friendly and only 98 calories. Remarkable! 100% natural ingredients - go on, check out my ingredients!